Take a Glance Through History at the Historic Hotels HR Construction has Renovated! 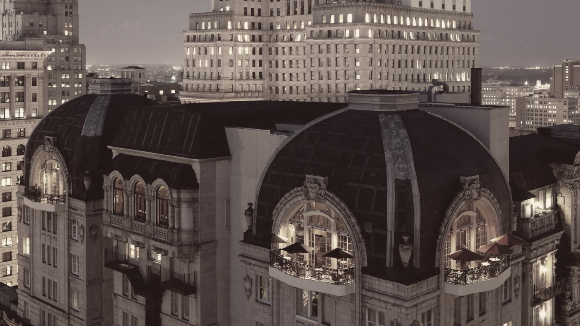 Over the years, HR Construction has had the privilege of being selected as the Commercial General Contractor to perform renovations on several of the Historic Hotels of America. Throughout each job, HR Construction performed the challenging work as they took into account the original materials of the properties. It was essential that the historical presence and impression of the hotels remained intact while integrating modernization. The timeline below shows when each property was established. 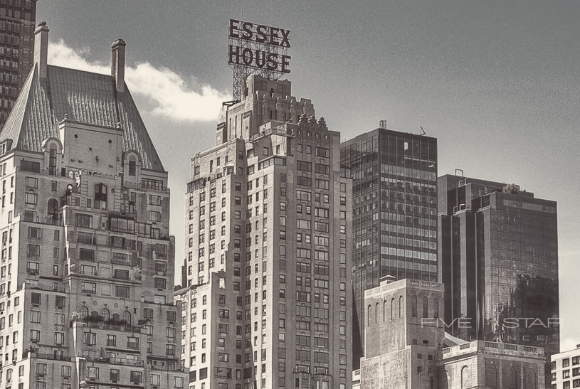 Links to the articles published by Historical Hotels of America can be found with each corresponding hotel property listed below. 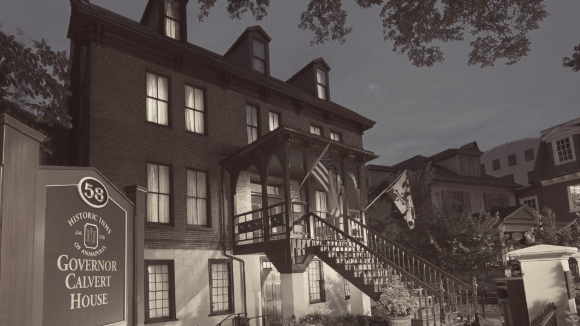 The Historic Inns of Annapolis comprise three historic buildings, each with its own character and history. The Maryland Inn, the Governor Calvert House, and the Robert Johnson House each tell a fascinating story of Maryland history. Read more. The Bellevue-Stratford Hotel is a landmark building at 200 South Broad Street, at the corner of Walnut Street in Center City, Philadelphia, Pennsylvania. Constructed in 1904, it has continued as a well-known institution for more than a century and is still widely known by its original, historic name. Read more. 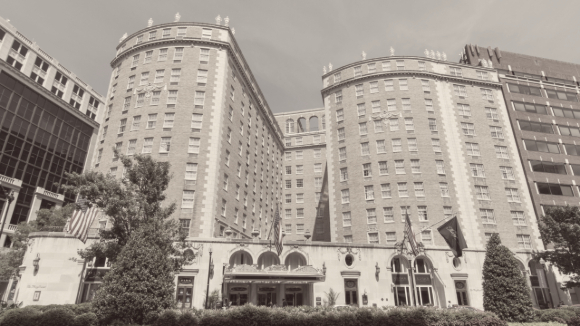 Located in Washington D.C., on a fashionable Connecticut Avenue near Dupont Circle, The Churchill has been a destination for many of history`s household names since its inception in 1906. But its historic legacy isn`t the only reason The Churchill stands out amongst literally hundreds of hotel options. Read more. 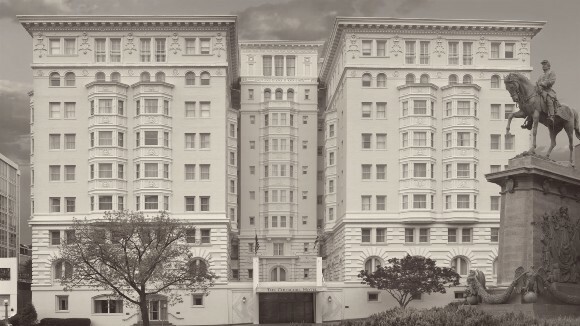 Built in 1925, the Mayflower set the standard for elegance and beauty and was quickly considered the “Grand Dame” of luxury hotels among Washington society. When its doors opened, the property had more gold leaf than any other building in the country (save the Library of Congress). Read more. 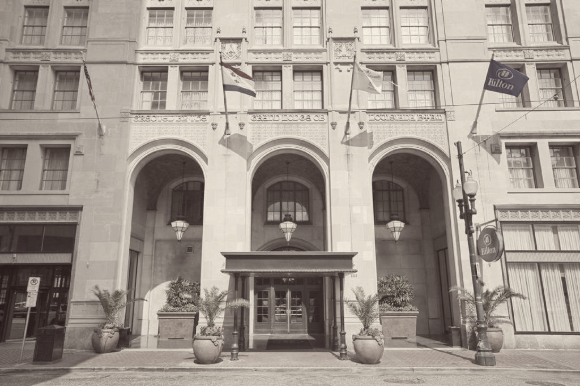 Originally constructed in 1926 as the Louisiana Masonic Temple, The Hilton New Orleans St. Charles Hotel was designed by architect Sam Stone Jr. and built by James Stewart & Company. One of New Orlean`s first skyscrapers, the historic 18-story structure was dedicated in February of 1927, featuring a 1,000-person theater, Grand Chapel, and three elegant ballrooms in addition to the Masonic office space. Read more. Hosting every inaugural ball since President Franklin D. Roosevelt, The Omni Shoreham Hotel has become Washington, D.C. legend on its own right. The idea for the hotel was first conceived by a man by the name of Harry Bralove, who had plans to build a combination of temporary and residential living. Read more. When thinking about the Roaring Twenties, some may think of the Great Gatsby, or gangsters in night clubs with illegal booze and pretty women, or the large scale use of automobiles, telephones, and electricity which brought about significant changes in lifestyle and culture. Read more. 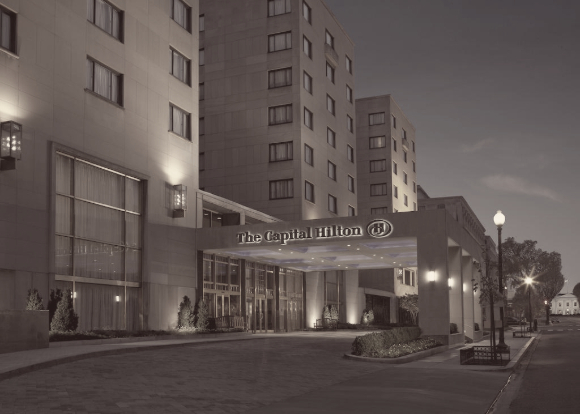 The Capital Hilton was first known to its guests as the Statler Hotel, and opened its doors to the public on January 18, 1943 after being constructed during the days of World War II. 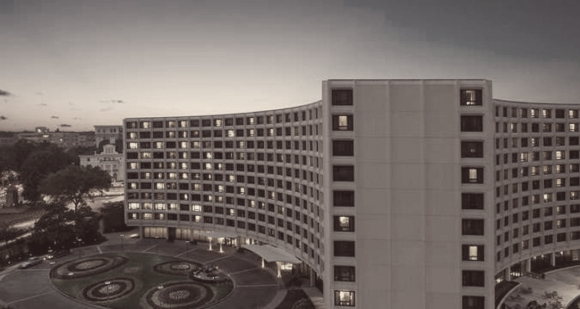 Since it`s inception, it has played host to a wealth of prominent gatherings, cementing its identity as one of Washington D.C.`s most notable hotel entities through history. Read more. 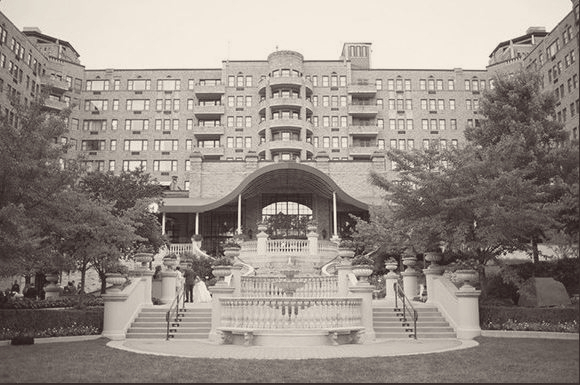 Known to locals as the Hinckley Hilton, The Washington Hilton maintains a history rich with late twentieth century culture. The unique double-arched design was conceptualized by architect William B Tabler and developed by Uris Brothers in 1965, featuring the largest ballroom in the city that didn`t have pillars. Read more.